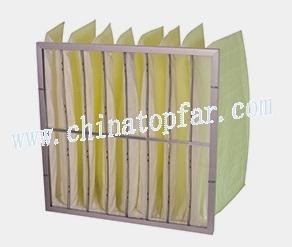 3, Primary efficiency plastic frame plat filter. Our products can be widely used in industries of auto manufacturing, bio-pharmaceutical, microelectronics, food manufacturing, textiles and other air purifying places. Would you have requirement for any type, please feel free to contact with us! Would you have any inquiries, please contact with us freely!